Celebrity Breakups 2013: Which Celebs Split Up This Year? We are all about celebrating love and family during the holiday season, but we're also all about new beginnings and finding happiness wherever it might be. Which is why, as 2013 comes to a close, we wanted to take a look at the celebrities who parted this year. You can't ever predict when a relationship begins whether or not it's going to last, but there were some genuine surprises this year, like Clint Eastwood and his wife in an ugly divorce battle (isn't he the stoic type? 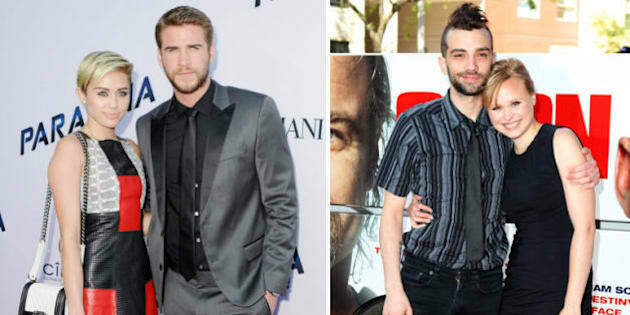 ), or Jay Baruchel and Alison Pill splitting up (why can't the Canadian celeb couples ever stay together? ).